Bowling alleys, arcades, pool halls, and the like are fun places for people of all ages to meet and hang out for a while, but as with just about any other business, there’s a risk that something goes wrong. Accidents happen, as any small business owner knows, and those can sometimes create liability issues that can end up being quite costly if the proper insurance coverage isn’t in place. And to that end, it’s important for owners to carefully review their insurance needs on an ongoing basis, as they are sure to evolve over time. One such incident that unfortunately highlights the need for such caution comes from a tragic situation in Quebec City, according to a report from the CBC. Earlier this year, a 19-year-old man died as a result of a boxing-related arcade machine falling over onto him at a bar in the city’s Charlesbourg neighborhood. At the time of the incident, it was not immediately clear whether the lamentable event was the result of an accident, or an intentional attempt to harm him. 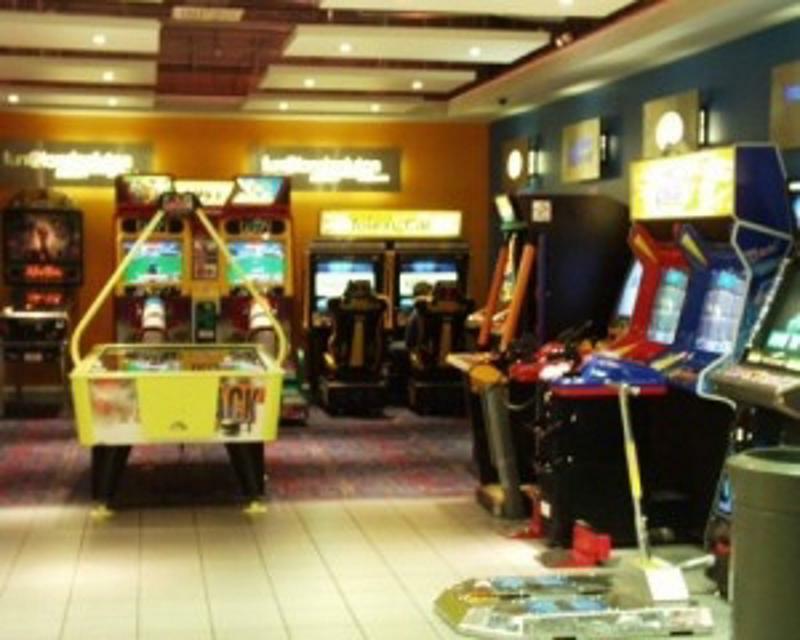 Arcades can be fun, but they can also pose insurance risks. While it’s difficult to figure out what, exactly, happened here, the fact of the matter is that the machine was large, heavy, and potentially dangerous as a result, according to a separate report on the incident from Metro News Canada. It is set up so that there is a punching bag overhangs the rest of the machine – likely making it somewhat top-heavy – and the game itself tests how hard the player can punch. These machines tend to weigh at least 180 kilograms. As a result of the machine falling over, the victim received a substantial head injury, the report said. He was declared dead at a hospital some time later. A man was briefly detained as a result of the accident, and could face charges related to criminal negligence causing death. Police are also asking that anyone who was at the bar – the P’tite Grenouille – contact them with information about the incident. The bar’s management indicated on Facebook that it believes one person held the machine while another tried to push it over. What lesson can be taken? The fact of the matter is that while incidents like these are scary, they can also be instructive for small business owners. Those who can ensure that each new change they’re making to their business – in terms of purchases or alterations to their current setups – is accompanied by a careful review of how these might change liability issues and, therefore, insurance necessities, are more likely to avoid costly problems. While accidents are unavoidable, there is plenty that can be done to avoid the insurance issues that arrive in their wake.